Thursday marks game one of a double header this week with Torino. Only this game is a win or go home match. Torino have already played two rounds of the Coppa Italia and sent Pro Vercelli and Gattuso’s Pisa home. 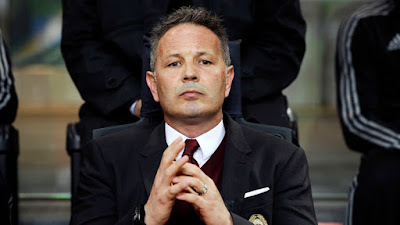 Now, most ironically, Milan enter this deep in the competition largely due to the great work Mihajlovic did at Milan last year. Only now Mihajlovic is at Torino. You know he’d love nothing more than to send Milan out. So it’s time for Milan to step it up: Go big or go home. I was robbed of my Coppa Italia final. Berlusconi will pay. 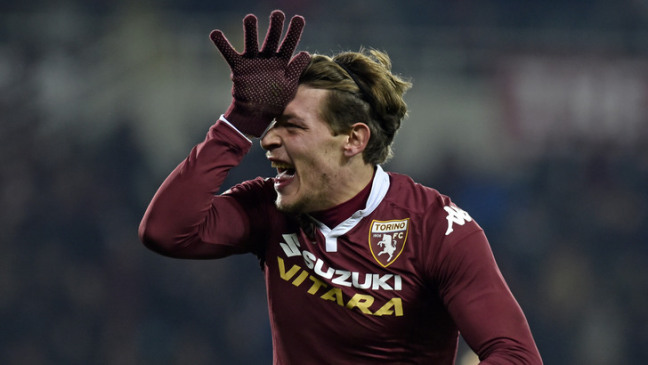 Torino have struggled to find three points when perhaps they should have this season. They are eighth on the table in the league, but one big game and they’ll be through to the quarterfinals of the Coppa Italia. They certainly have the capability to win, and despite the fact that people believe that some clubs don’t care about the Coppa Italia, Torino will care very much about this match. Especially the winning part. Remember last year Mihajlovic took the Coppa matches very, very seriously. And did quite well, too, getting us to the final. In Sunday’s 0-0 league match against Sassuolo, Mihajlovic lined up Hart; Moretti, Rossettini, Barreca, Zappacosta, Valdifiori, Obi, Benassi, Belotti, Ljajic, and Iago Falqué. He will be missing Vives, Gustafson, and Molinaro to injury. Traditionally, coaches play their second keeper for Coppa Italia matches, which in this case, should be Padelli. That is, if he is still there. While Joe Hart has been massive for them so many times, he also is known for massive blunders, so we might actually be quite lucky if he plays instead. Montella may have just won the Supercoppa, largely in thanks to Mihajlovic. However this match is tricky in other ways. It seems that Gabriel is likely to play in this match before heading to his six month loan at Cagliari. Sitting Donnarumma is important, and yet it removes the cornerstone of our success defensively. The other cornerstone, Romagnoli, has the flu, and is likely to be rested as well. Meaning some chicken in a bull kit could run in and wreak havoc on players like Gomez and Gabriel, should they both play. I believe Niang is suspended for this match, and of course Montolivo is very unfortunately injured. That was last year. Milan really have to step it up to vie for another one. Montella needs to find the right balance between resting players, giving other players some time, and yet not compromising the unity we’ve been scraping wins out with. Will our winning mentality be enough to defeat a bunch of bulls? We know they have some very dangerous players, and we will likely be leaving a few chinks in our armor. But perhaps if we play more dangerously and clinically ourselves, we can get through to the next round. In the next round, we would play the winner of Juve-Atalanta, so it’s not like it’s going to be so easy this year. Certainly we are also capable of winning. So it’s time to go big or go home. This match will be shown LIVE on GolTV in the U.S.